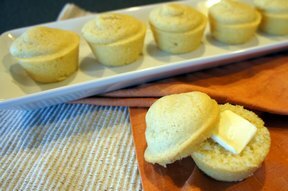 From muffins to breads, these corn bread recipes will melt in your mouth. 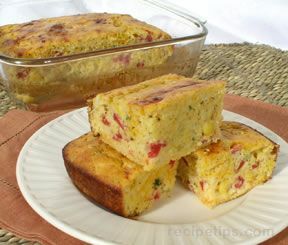 Perfect not only beside barbecued ribs or chicken but with many varieties of food. 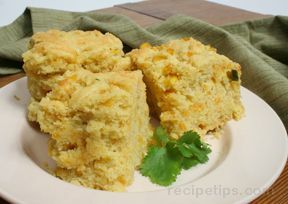 Once you try several of our corn bread recipes, you'll find a new love for this sweet and sometimes spicy bread. 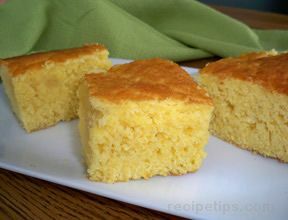 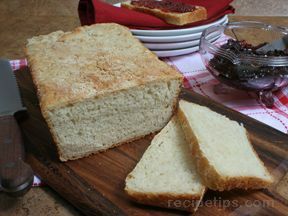 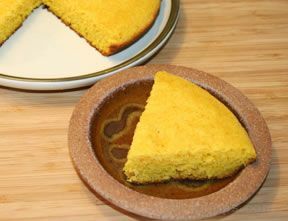 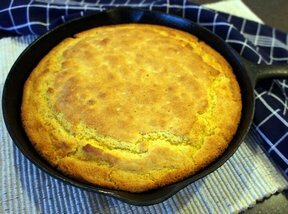 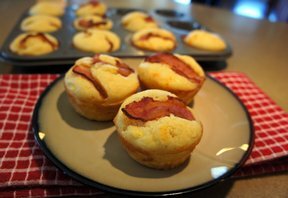 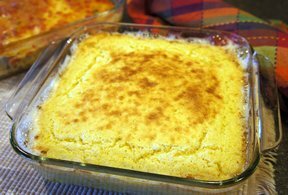 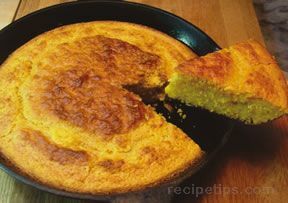 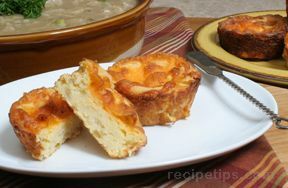 "Corn bread is great served with chili, ham and bean soup, gumbo and other soups and stews. 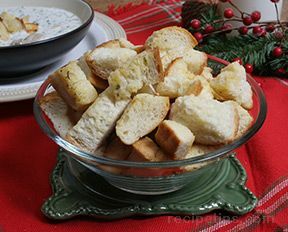 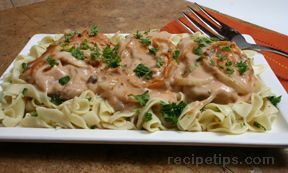 It is also perfect as a side to any salad or any meal that has gravy that you want to soak up every last drop. 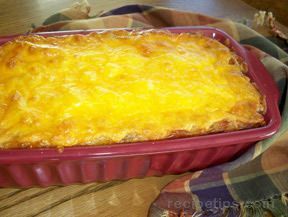 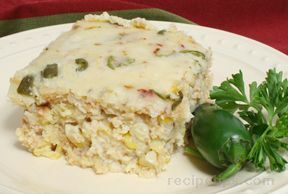 It is also a nice addition to Mexican-style or southwest-style meals. 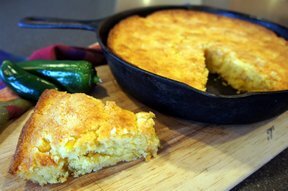 We have simple sweet corn bread recipes and others that have a little spice to them with the addition of jalapenos or other peppers. 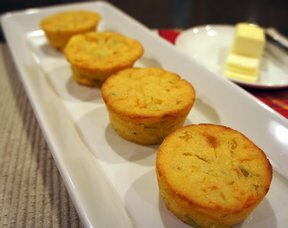 You can serve cornbread as a side to most any meal but another delicious way to enjoy corn bread is to serve it warm with a little butter and a drizzle of honey!"